I personally love grand exits with sparklers. Perhaps it’s the fire lighting up the venue; maybe it’s the excitement of guests as they wave sparklers boldly through the night sky. Either way, I’m a sucker for happy endings to wedding receptions that end with sparklers! lf you’re hoping for a sparkler grand exit after your big day, I have a few must-know safety tips and best-use policies for the most stunning (and safe) grand escape possible. 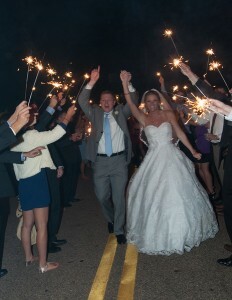 Read on for what you simply must know for the perfect grand exit with sparklers! 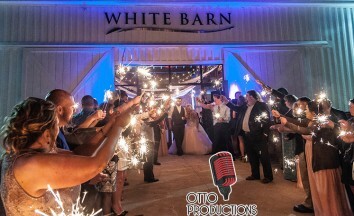 1: Will your wedding venue allow sparklers? Before you ever start planning, you need to make sure your wedding venue allows items like sparklers on premises. Otherwise, you could be stuck with disappointment or legal action. 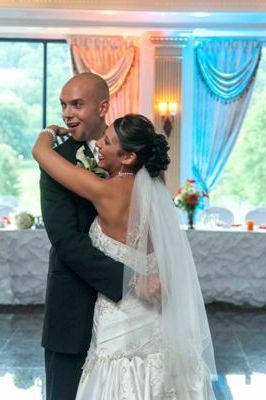 2: Make sure your Videographer and Photographer will be there for your grand exit. Want your grand exit captured to remember for years to come? 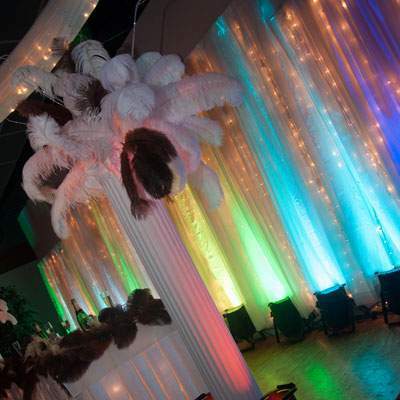 Your DJ, photographer and videographer should be on the top of your need to know list! 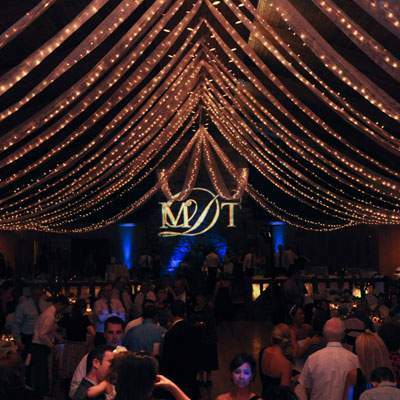 3: Have your entertainment make an announcement so all the guest can join in the fun! 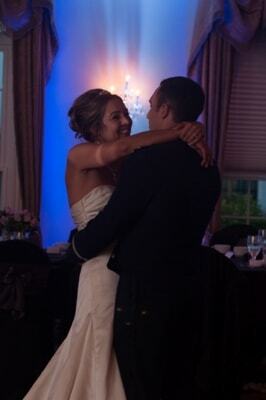 Guests get caught up talking, laughing, and mingling during wedding receptions. Make sure everyone knows when and where go and what to do for a successful ‘Grand Exit’ . 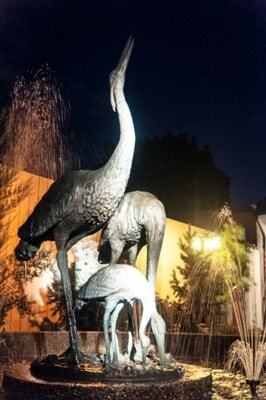 Having several announcements at different parts of the evening done properly with class will have your guests excited to stay for your entire reception. 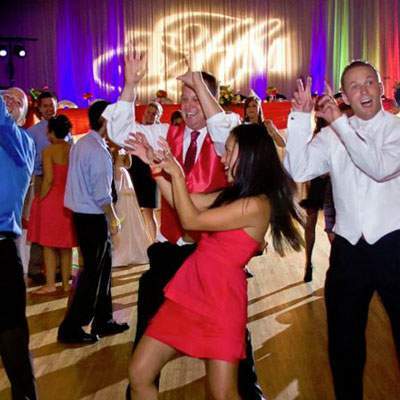 4: One of the many reasons why we bring a professional wedding assistant to all our weddings. You may not think this is a big deal, but it actually is. lf guests light sparklers whenever they want, hardly anyone will have one lit when you actually appear to make your exit. Appoint your DJ, MC, or a member of your bridal party to be the call person and make sure guests know ahead of time not to light until told. It takes a fair amount of organization at the end of the night to make this work and your guests may not be up to the task after a long day of celebrating. 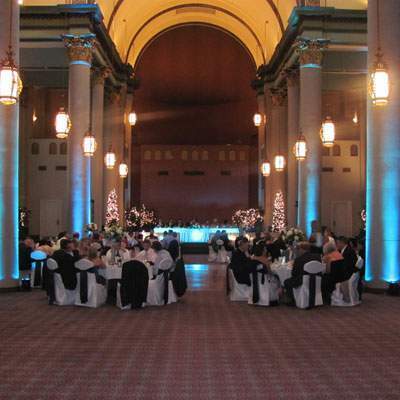 Our wedding assistant can set the order of your guests for what can be the best picture/memory of the night. Would it not be great to have your best man and maid of honor in your best picture? 5: Give your getaway enough space. Sparklers shoot off tiny flaming fragments, so it’s obvious that there is a bit of a fire hazard involved. Ensure you don’t get burned (or caught on fire!) by having someone ask guests to stay at least three or more feet from you during your exit. It’s also a good idea to ask they don’t shake their sparklers or tilt them towards you as you walk by. (You’d be surprised how often common sense gets abandoned where sparklers are involved) This is especially true if you’re wearing your delicate wedding dress through the exit. 6: Ensure guests are safe by spreading out. Much like you don’t want yourself burned, you also won’t want guests to sport a nasty souvenir after the big day. Give them enough space to spread out during the exit so they’re not crammed together with live sparklers. Safety First!! Sparklers are most often made with tiny, somewhat sharp metal rods. Not only do they pose a safety hazard if small children begin running with them, but they also get quite hot after lighting. For these reasons and more, ask that small children be given bubbles or some other (harmless) celebratory exit option – or that they at least have adult supervision at all times during the exit. 8: Make it easy for your guests to light their sparkler. Some brides have people pass around matches to light their sparklers or even lighters, but that often doesn’t work out as planned. Some guests’ sparklers will light, while others won’t have the chance to celebrate with you at all. I always suggest making it simple by lining your grand exit path with lit candles that guests can then stick the sparklers into to light. Not only will this give you a great barrier for guests to stay behind (see #5 again), but it also makes sure all sparklers are lit within seconds of each other. Hint: Have someone in charge of re-lighting some of the candles, since a few guests may get overeager and snuff the candle out before their lit. 9: Don’t let the sparklers burn out before you complete your first steps into your new life. Make sure your sparklers stay lit during your entire ‘Grand Exit’. Purchase sparklers that have a burning time of two minutes. The heart shaped sparklers and sparklers under 12 inches burn out is less than 45 seconds. Feel free to contact us for recommended sites who we have had success with. This is a must!! Once the sparkler exit is finished, you need to have a safe way to dispose of the metal rods. Some of the rods may still be hot, so a metal pail is your best option. I suggest four metal pails: two near the beginning of the your walk and two at the end.